Chiltern Image Service provides high quality Digital Imaging services for Fine Artists, Illustrators, Photographers, Architects, Builders, Carpentry & Joinery Contractors, and Real Estate Developers. ■ Giclee Fine Art & Photographic scanning and printing. ■ Plan copying and printing. ■ Photographic scanning of transparencies and negatives using (wet mounted) method. ■ Photographic digital retouching and manipulation. ■ Stationery design and printing of Business Cards, Letterheads, Compliment Slips, Flyers, all single or double sided. 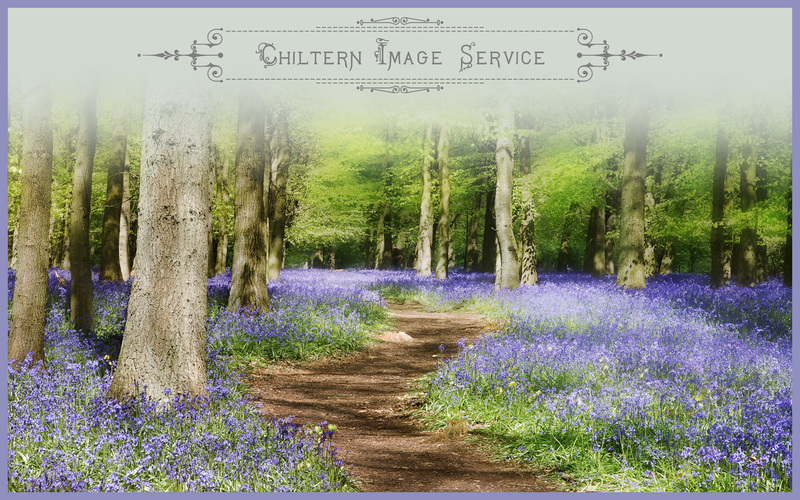 Full information about Chiltern Image Service and policies please visit my ETSY shop where I also sell Giclee prints of my own work. Linkedin, Twitter, and Facebook pages below. Please click the logos at bottom of page.